Your Fur Baby Deserves the Annual Santa Pic Too! Christmas is a time for everyone and that includes your fluffy, furry household companion that is always there for you no matter what. 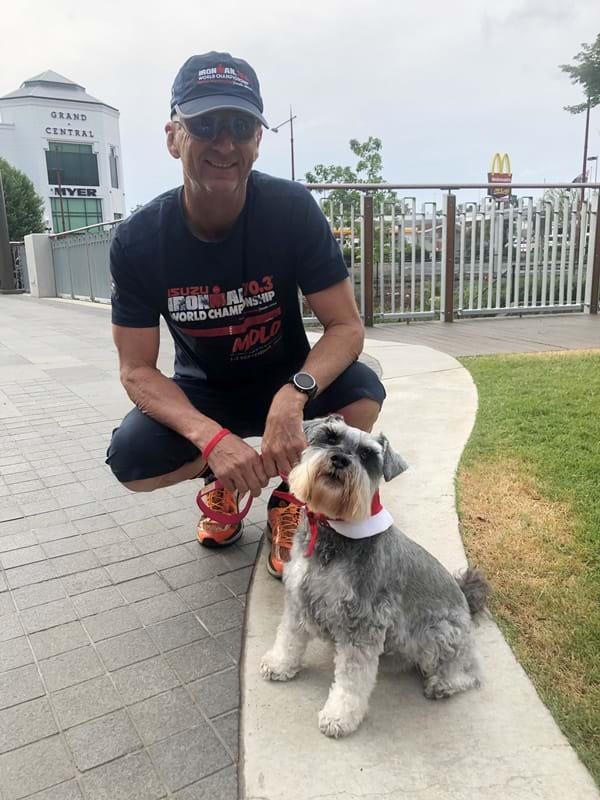 There’s no better time to let your four-legged buddy know just what they mean to you than with a photo with the man himself – Santa! Bookings are essential and super easy just head here to book online. 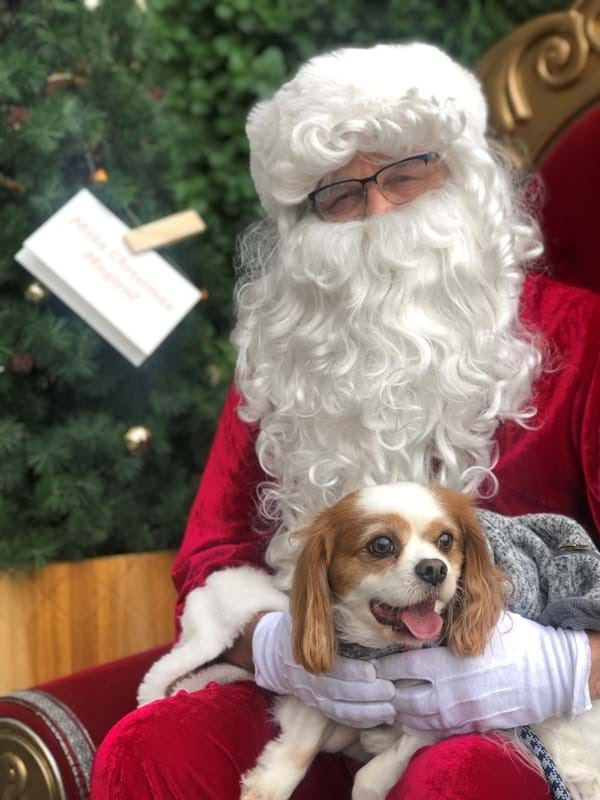 Not only is it a great opportunity for fur babies to meet and greet with Santa, but if you have a child who may be a bit hesitant to have a photo with the jolly man they may just feel more confident when their best furry friend can join in – win, win!